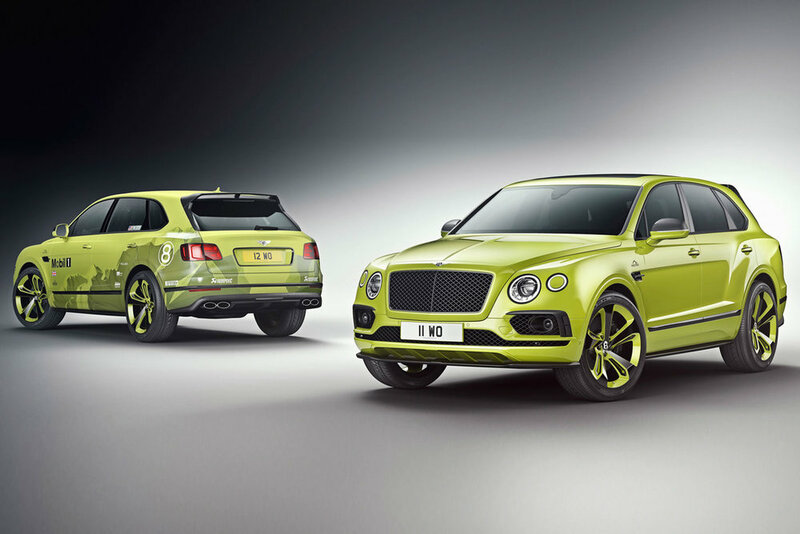 High-end luxury automaker Bentley will soon be unleashing a limited-edition SUV range to celebrate a recent milestone achievement. 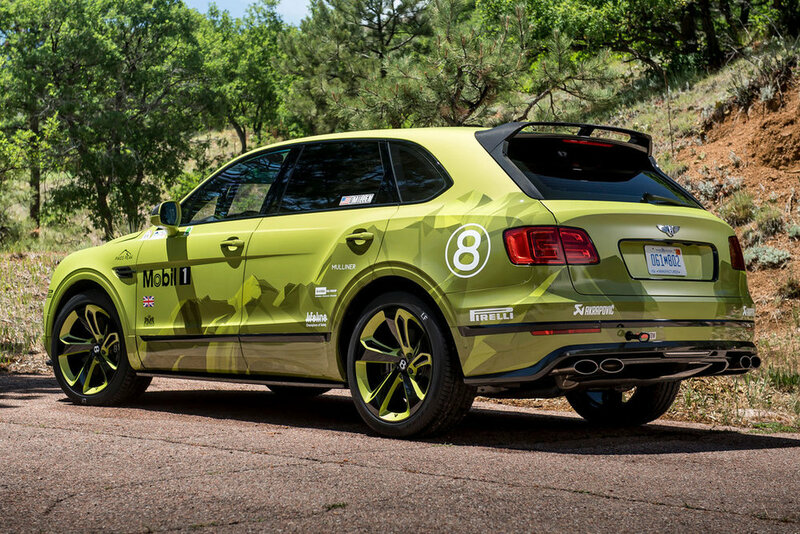 A Bentley Bentayga – driven by two-time champion Rhys Millen — took to the picturesque Pikes Peak mountain range with the aim of claiming the fastest time put forth by any and all SUV’s before it. Clocking in at a time of just 10:49.9 proved good enough to claim top spot, earning the honors of fastest production SUV at Pikes Peak. 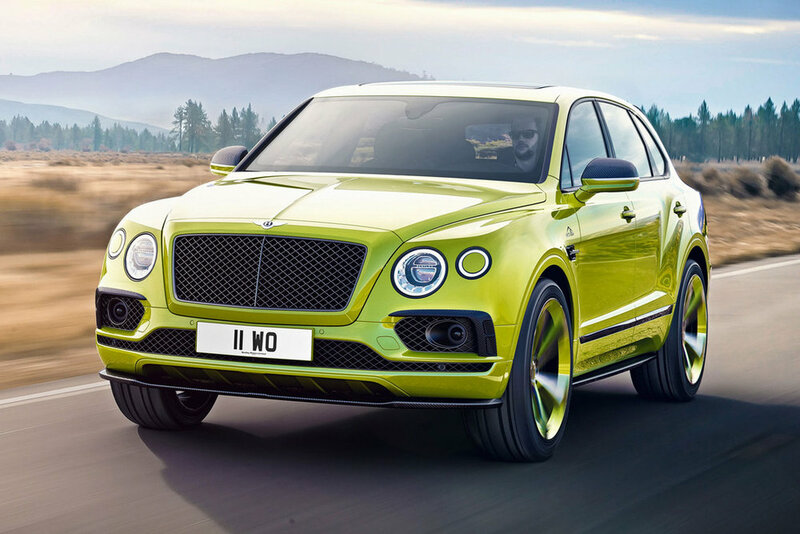 With this win in hand, 10 W12-powered Bentayga “Pikes Peak” editions will come to the forefront, some of which will feature a “Beluga Black” paint job, while others will receive the “Radium” treatment. Both versions, however, will come equipped with black gloss fittings, a carbon fiber splitter, side skirts, diffuser and a rear spoiler, amongst others. The limited-edition Bentley Bentayga will be available for order in the U.S. and Europe later this August. Elsewhere in the automotive world, RM Sotheby’s listed this ultra-rare McLaren F1 through its new private sales division.